Well, the 2017 race schedule I laid out for myself has changed. With my Summer schedule potentially filling up more than I had foreseen, I called an audible and scratched both my mid-season 50k and my late Fall 50 miler. Instead, I'll be focusing my training efforts on running the Indian Creek 50-miler this October. 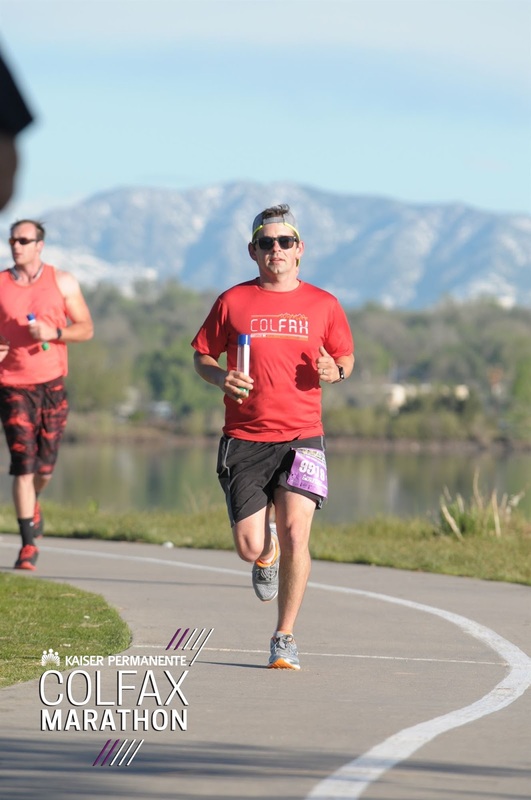 I chose the Indian Creek Fifties, which is part of the Human Potential Running Series here in Colorado, mostly because the timing worked out well with my schedule. But, upon reading some race reports from previous participants, I concluded that it would also present a fair challenge in terms of not only distance, but in net elevation gain as well (just under 12,000' of net climbing). Enough talk. Time to get training!